L Carnitine – What Doesn’t it do? I’ve had a few concussions in my time, generally thanks to being rubbish at MMA and other combat sports and martial arts. After the last one, I had a bad head and felt ‘out of it’ for quite a few weeks. I did some reading up, and all the studies that I read tended to suggest that after 3 concussions, whenever they have been incurred during your life, there is always a long term detrimental effect on cognition, that remains for the rest of your days. Ah hell. Not to worry though; everyone from professors to ex NFL players have started bringing out neuro-protective supplements, and cognitive enhancing supplements that supposedly offset the effects of any damage. Taking L carntine, especially with a choline supplement, makes a huge different to my attention span, energy levels and enhances my mood. Which is lucky, as I’m turning into a miserable old get. Apparently acetyl l-carnitine is the form to opt for if focus and concentration is your goal, as it passes the blood brain barrier more efficiently. Good news for some, perhaps something to be aware of for others – l carnitine makes your swimmers, swim, faster. Or at least more efficiently. The little buggers. 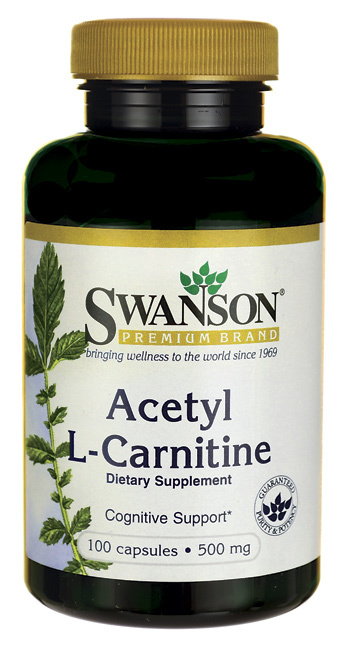 In fact, I got the wife up the duff whilst taking acetyl l-carnitine on a daily basis. Take 200mg of caffeine, and 500mg of acetyl l carnitine before a workout, and bloody hell, you’ll go like the clappers. There appears to be some confusion around this at the moment. Whilst the Mayo clinic concluded that L carnitine was actually beneficial for heart health, there has been one study suggesting that carnitine alters gut bacteria somehow, and this in turn can impact on heart health over time. For this reason I would smash the probiotic foods like kefir to offset any effects, or just cycle your carnitine usage. 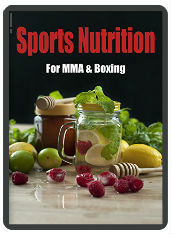 This entry was posted in Nutrition and tagged carnitine, nootropics. Bookmark the permalink.